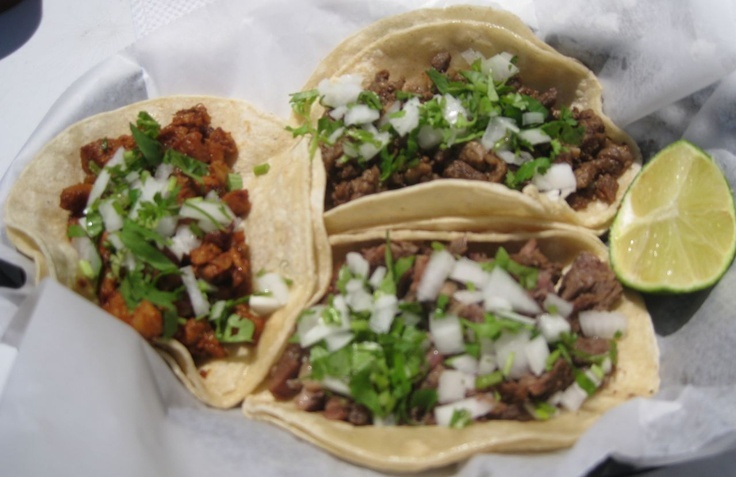 While it’s never been especially hard to find a great taco in Macon, the best tacos are typically found in taquerias far from downtown. With Cinco de Mayo around the corner, tacos take center stage this week. Middle Georgia is overloaded with the classic Mexican eateries, but sometimes it's best to look outside the city for the most authentic Mexican tacos. Here are our Top 5! If warm tortillas and chips 'n salsa is your idea of a good time, Loncheria Los Dos Amigos should be right up your Mexican-food-eating alley. Rave reviews are the norm here, so come ready to eat. Taste why Loncheria Los Dos Amigos' Mexican food is highly-rated by all who dine there. 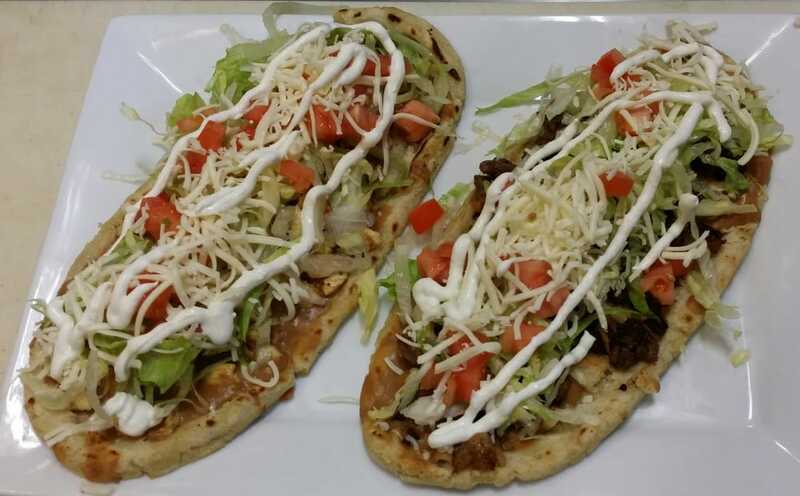 So indulge in a tasty and authentic Mexican dish from Loncheria Los Dos Amigos and savor each and every flavorful bite. In search of great authentic Mexican food, right here in Middle Georgia? Look no further than downtown Macon. La Bella Morelia is located on the corner of MLK and Poplar and they serve up the best authentic Mexican food this side of the border. Tacos are only $2 and they have the freshest pico de gallo around. They're open for breakfast and lunch, but hang on! Plans are underway to add a beer license and now the Taco Shed has added evening hours. For some of the best breakfast burritos and freshest Mexican food, you may have to stand in line at the Taco Shed; so arrive early! From the Demon steak Fajita tacos to the Green Street fried green tomato tacos, all items at the Taco Shed is named for something in Houston County. Tapatio Mexican Restaurant is known for having the best refried beans and fresh salsa. The salsa is so fresh and authentically made, people are hoping they bottle and sell this great tasting salsa. The ample portions of truly fresh and authentic Mexican food bring satisfied contentment to all who dine at Tapatio. Our Guest Gatekeeper highly recommends the delicious fajitas and the original Tapatio Special. You will feel as if you have crossed the border into Mexico when you walk into to El Carnaval. When we say Damn Good Tacos, this is not a tagline. It is a warning! 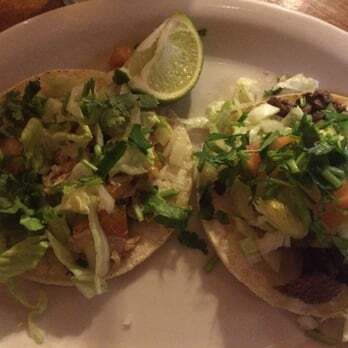 The tacos at El Carnaval are highly addictive and are served with two types of salsa that are spicy and hot, diced onions, cilantro and lime wedges. We have also been told that on Thursdays between 4pm-8pm a lady parks in front of the store that sells tamales, with green salsa and mole ... along with other Mexican treats, like shaved corn, chicharones, and Mexican styled cut mangoes and coconut with chile. From a gas station with the best biscuits to the best fried pork chops in town, check out these 5 Little Known Dining spots!